Mary Delluc’s story is that of an artist and gourmet, a true pioneer driven by inexhaustible creativity. 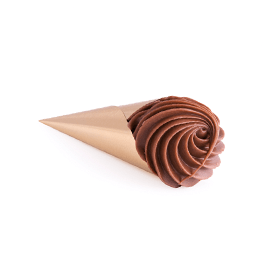 Passionate about working with chocolate, she opened her first shop on rue Royale in Brussels in 1919. 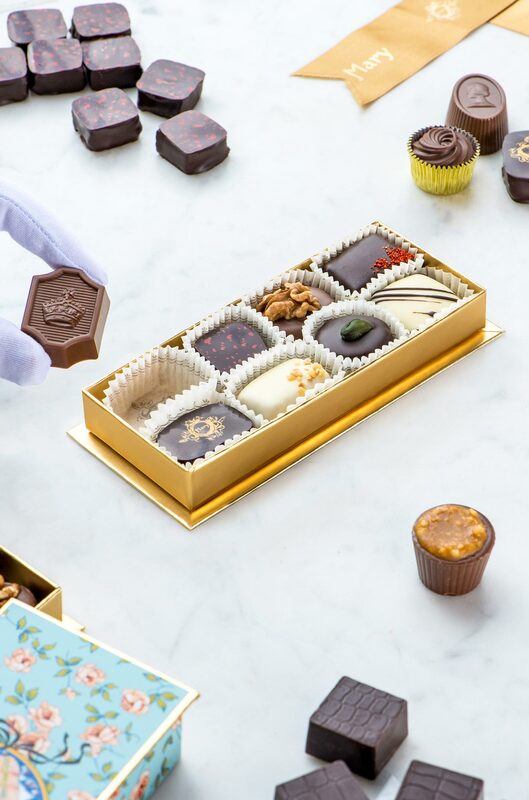 The shop developed into an Art Deco-style tea salon popular among lovers of chocolate “bonbons”. 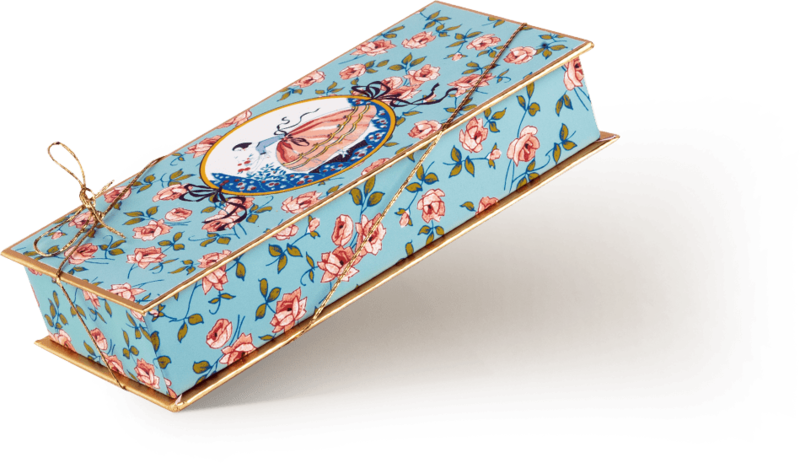 Today, Mary Chocolatier, a Belgian Royal Warrant Holder since 1942, seamlessly blends tradition and modernity, with its reintroduced, glamorous iconic boxes nestled among delicate draperies. 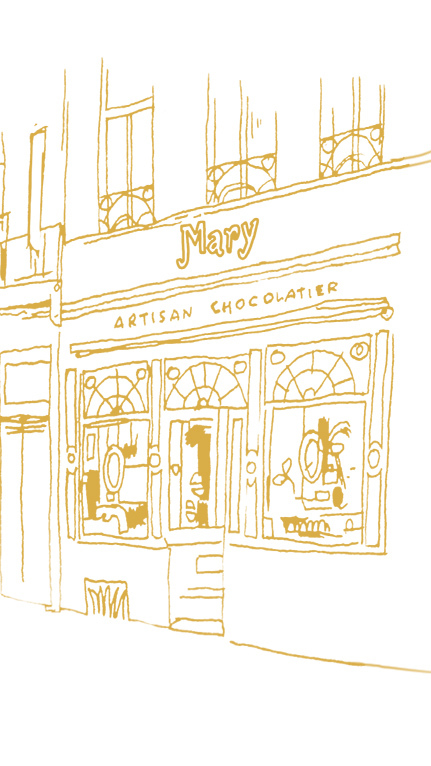 To step into a Mary store is to experience refinement taken to the extreme. Excellence, tradition, and quality will always be the key words of the Mary universe. 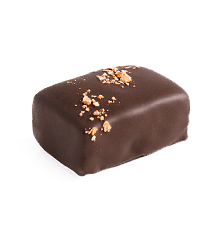 Each chocolate is created with the intent to attain the perfect harmony of flavors, scents, textures, and appearance.